Unitary SPCs in Europe after all? We at Awapatent are actively following the exciting developments in the creation of a unitary patent system in Europe. 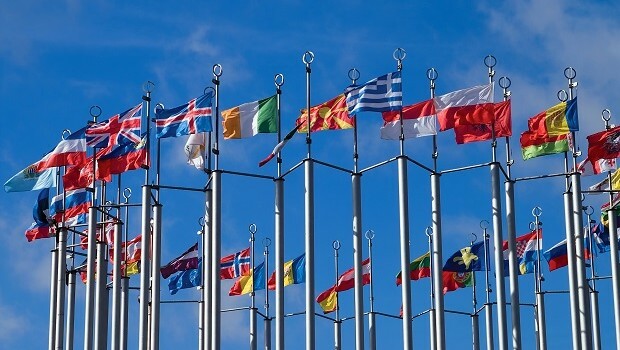 It will be possible to obtain European patents with unitary effect in 25 countries, and we’ll have a new Unified Patent Court (UPC) for centralized patent disputes. We look forward to the start of the new system, and will be prepared to act from day one. Right now, those of us with a focus on the biotech and pharma industries are looking closely at how the new system applies to the possibility to prolong protection beyond the normal life span of a patent, through Supplementary Protection Certificates (SPCs). SPCs are available in the EU for medicinal and plant protection products. SPCs for pharmaceuticals are arguably the most valuable intellectual assets, at least in terms of the value per individual registered right. In the EU, SPCs are national, and must be applied for in each country separately. Against this background, one would have expected the new unitary patent legislation to take account also of SPCs, and to create a unitary SPC title. Unfortunately, even though there are provisions in the court agreement that bring national SPCs under the new jurisdiction, no unitary SPC is created. As a result, there will be a gap in the European law of SPCs, and substantial uncertainties regarding the interplay between unitary patents and national SPC rights. Quite naturally, this situation is a concern to those industries that rely on SPCs to recoup their investments into new products. In a joint position paper from July 2015, the European industry organizations for human and veterinary medicine and crop protection called upon the EU Commission to urgently begin work on creating a unitary SPC. They also gave suggestions concerning what body would be responsible for granting such SPCs and how they may be litigated in the UPC. In a pleasing turn of events, it now seems like this call is going to be answered. In a strategy document from October 2015, the EU Commission stated that “the Commission will consider […] a recalibration of the patent and SPC regulatory framework in the EU, including […] a unitary SPC, which would enhance the value, transparency and legal certainty of the protection of medicines and plant protection products”. Recently, we received another sign that this process is underway, when the EU Commission put out a tender for a study of the current SPC system. The aim of this study is for example stated to be the creation of a starting point “for a future proposal by the Commission to create a European SPC title”. The current SPC regime, while well-known to us, is full of inconsistencies, and is also applied differently in different countries. Just like the industry organizations in their position paper, we and our clients would very much welcome a unitary SPC and its likely positive effects on harmonization and predictability.